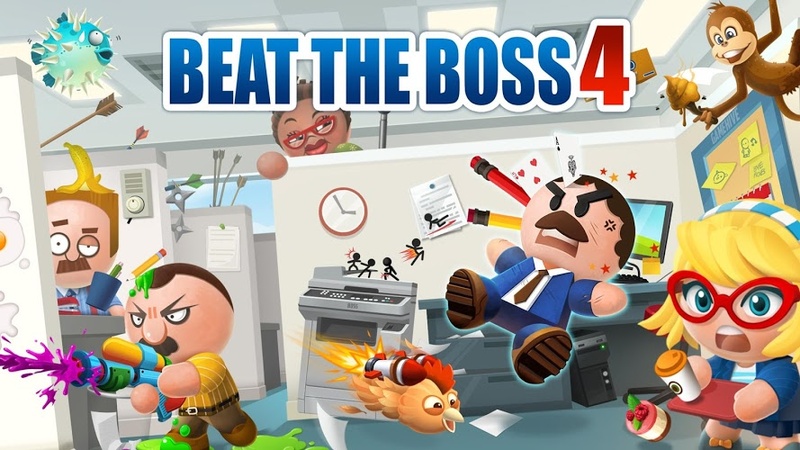 Beat the Boss 4 - Many of you may have wondered, why is Joe “The Boss” so annoying? Looking at him just makes you want to beat the living daylight out of him. Well, in this BEST sequel of the HOTTEST franchise BEAT THE BOSS, you will finally know where he is from and why you need to take vengeance on him and his ignorant friends. - Immersive WORLD: 10 Maps and 30 interactive stages is the biggest boss town ever. - Customize EVERYTHING: Weapons, Bosses, stages. Power is right on your fingertips.